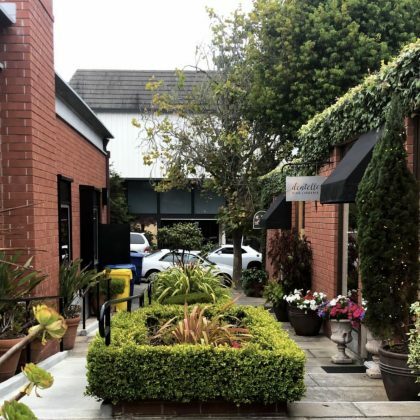 Alessandra Ambrosio checked into Carmel-By-The-Sea, CA’s Anton & Michel restaurant in August 2018. 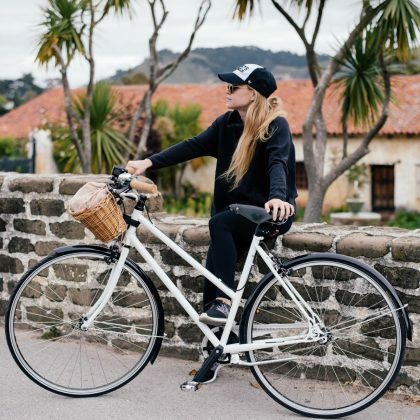 “Carmel is hideous” was Becca Tobin’s tongue-in-cheek description of this town when she was exploring it by bike in June 2017. 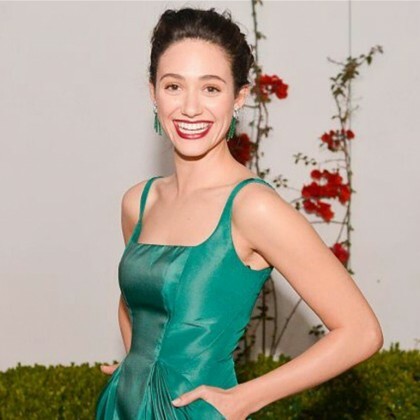 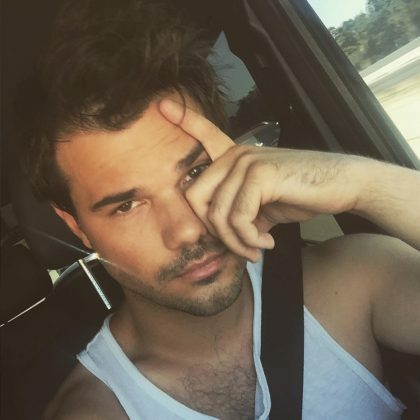 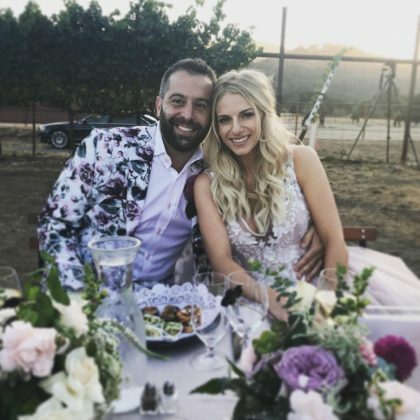 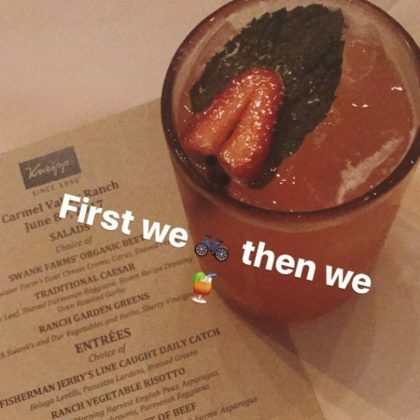 “First we [bicycle] then we [drink]” is what Becca Tobin posted when she was enjoying a cocktail at Carmel Valley Ranch in June 2017. 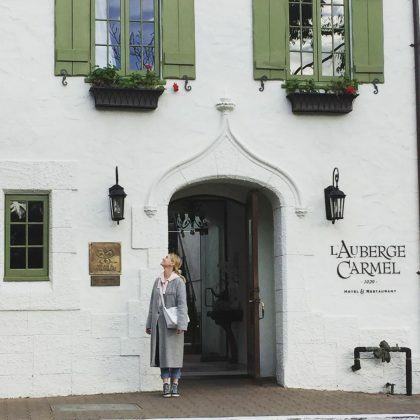 January Jones﻿ called L’Auberge Carmel the “Sweetest place in the sweetest village to spend Thanksgiving” in November 2016. 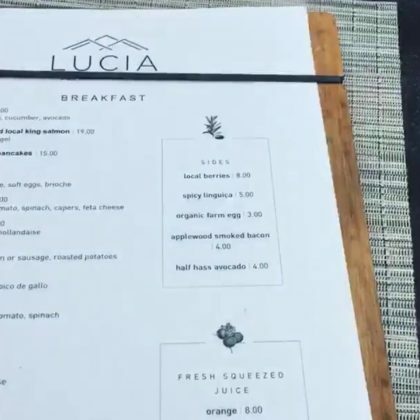 Julianne Hough﻿ ate at Lucia Restaurant & Bar during a girls’ trip in October 2016. 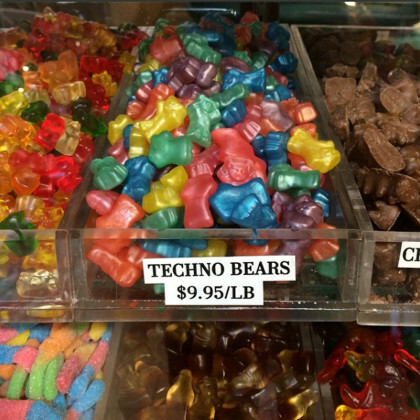 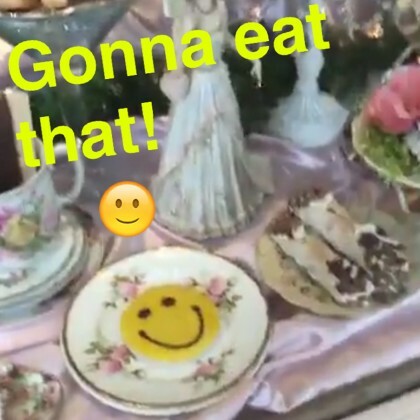 Holly Madison snapped a shot of the store’s stock of techno bears in September 2014 and shared it with husband Pasquale Rotella.